Just looked through this whole thread for the first time......when did this happen?? It happened in 1982. It was the second show of Elton in Manchester. 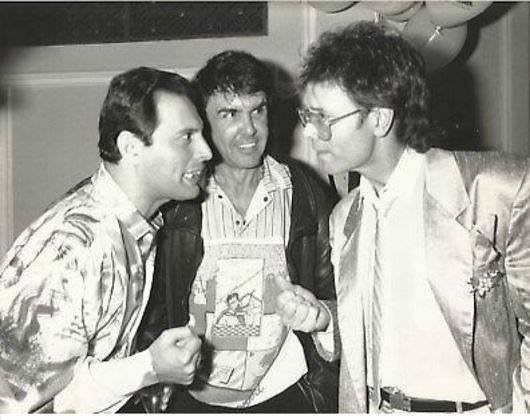 Apparently Freddie guested to sing some Beatles covers. There is still not a recording/bootleg of this show avaiable. But given the fact that the first show was taped, maybe this show was taped as well and will be avaiable in the future for the fans. 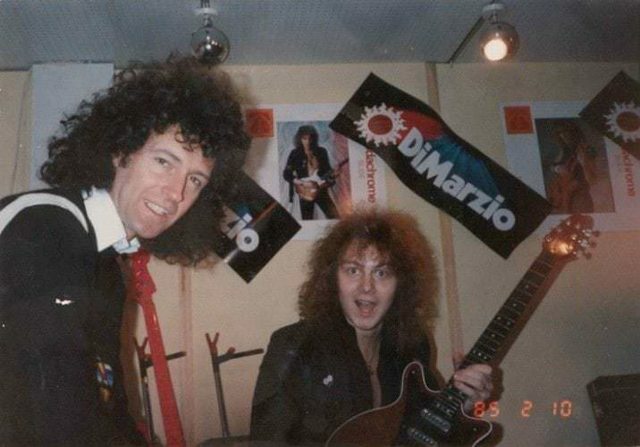 Here's one Freddie probably didn't even know about. Thanks for sharing these amazing pictures of the birthday party. Hope you enjoyed it a lot.